The image film gives you an insight into the processing of hides, as well as the locations and history of A + B HIDES. 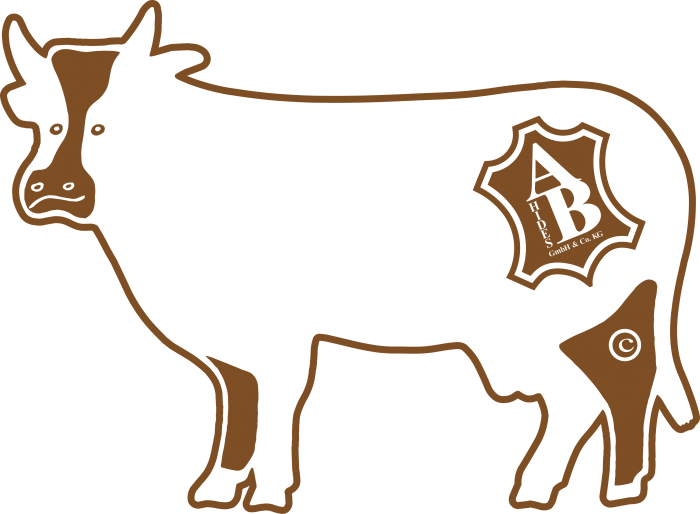 BOUVINO manufactures its products with respect for the origin of the leather - the skins of cattle. After many years of trusting and successful cooperation A + B Hides GmbH & Co. KG is part of the OSI Group. Discover the diversity of German and Austrian cattle breeds. As a download or as a poster order to your home.